Ecological alternative to plastic cloths. 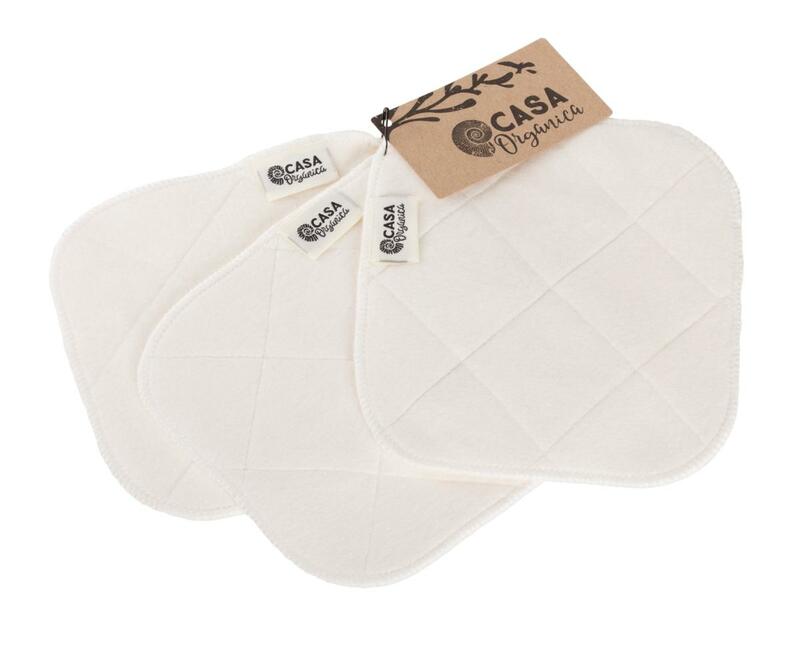 From natural materials, it does not release synthetic fibers that contaminate water and soil. Soft cloth that you will enjoy :-) Replaces plastic sponge cloths. Dimensions: 17.5 x 15.5 cm. For routine kitchen maintenance and daily cleaning. Wash with white laundry at 60 °C in a gentle detergent. Treat local stains with gall soap or PUER bleaching powder. First washing shrinks the cleaning pad a little bit. 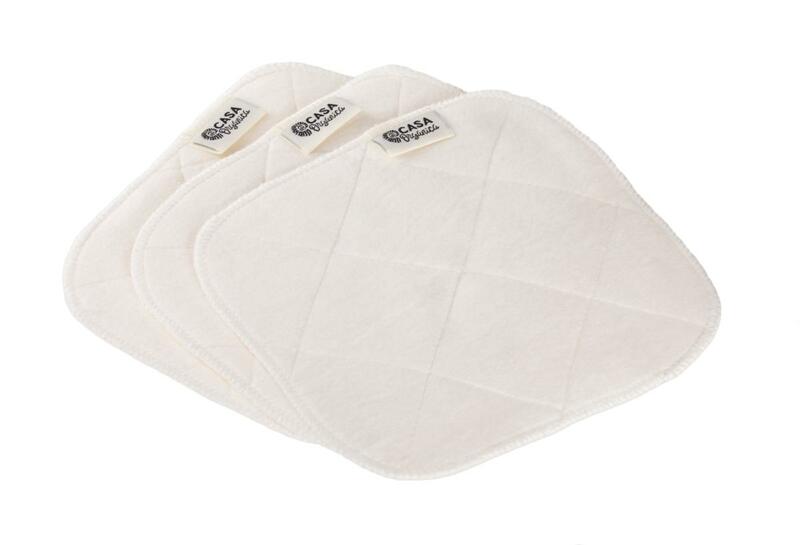 Subject * Product inquiry Kitchen cleaning pad 3 pcs RMA Misc.